DREVO is a new company for us to work with here on Legit Reviews, but it was formed by a group of gamers in Beijing, China back in 2015 and has released some pretty good hardware and solid prices. DREVO has been targeting the PC gaming market with their products and have released a number of Solid-State Drives (SSDs), keyboards, and accessories like PBT Keycaps. 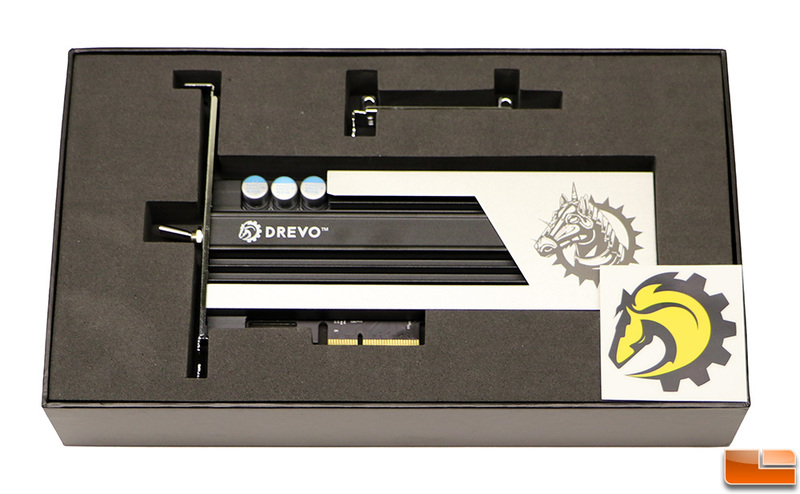 We got a chance to review their flagship SSD, the DREVO ARES 256GB PCIe NVMe SSD, and couldn't pass it up the chance to take it for a test drive.